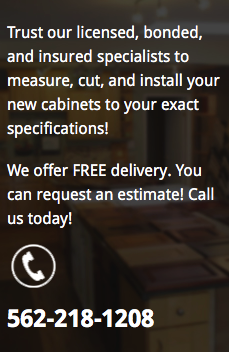 MAKE US YOUR ONE-STOP CABINET SHOP! Ensure your kitchen looks beautiful while functioning perfectly. 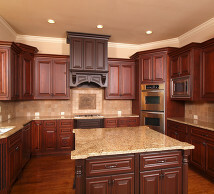 Pacific Cabinets & Countertops has the best selection of today’s most popular cabinet brands for affordable prices. Purchase everything you need in one place. From cabinetry to hardware, we carry it all! Shop our selection of beautiful kitchen and bath cabinets and storage accessories! 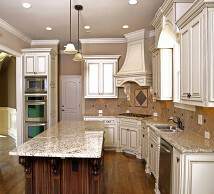 Ask about our full cabinet installation services as well! Guarantee our products are build to last! We make it easy to transform your space into something more beautiful and organized! 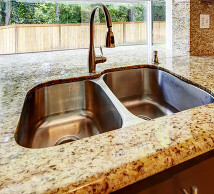 With affordable kitchen and bathroom cabinets, you’ll get the same great designer quality that you find at Home Depot or Lowes. All our cabinets are real wood. No particle boards or low-quality pieces will ever be installed. All our products are guaranteed for 7 years!